Season Car Hire is extremely proud of its Mercedes AMG fleet. 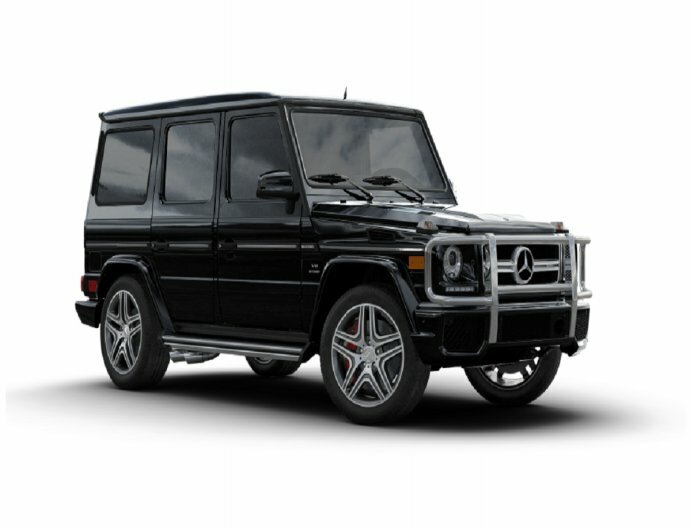 Mercedes have always been one of the most popular luxury cars that we hire. AMG is the extreme sports division of Mercedes, providing extremely stylish sports cars for everyday driving. 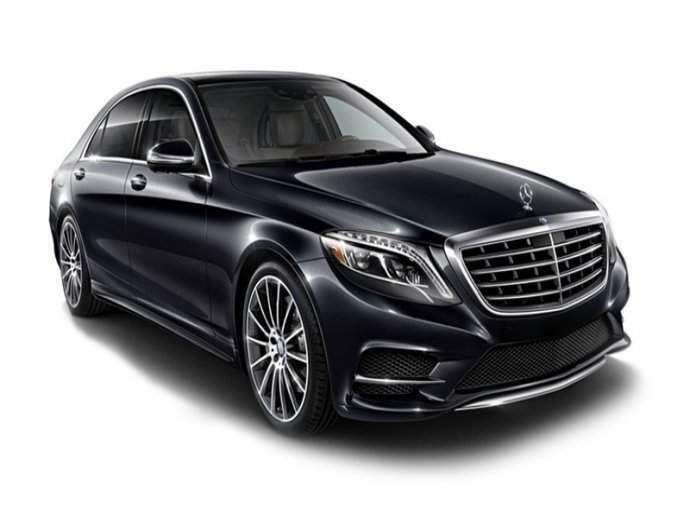 In our Mercedes hire fleet, we have included Mercedes C63 Hire, Mercedes E63 Hire, Mercedes G63 Hire, Mercedes SL63 Hire and the famous Mercedes SLS 63 Hire. All of these models help create an extremely desirable fleet of Mercedes hire cars which we are extremely proud of. 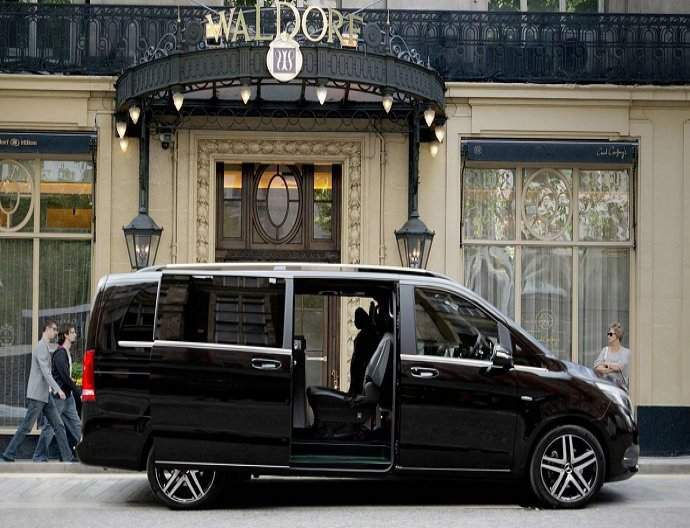 We also provide a large range of other Mercedes luxury vehicles such as Mercedes S350 Hire, Mercedes Viano Hire and, new to our fleet, the Mercedes 17 passenger hire bus. All our luxury Mercedes hire car fleet of vehicles are available with a chauffeur and without.